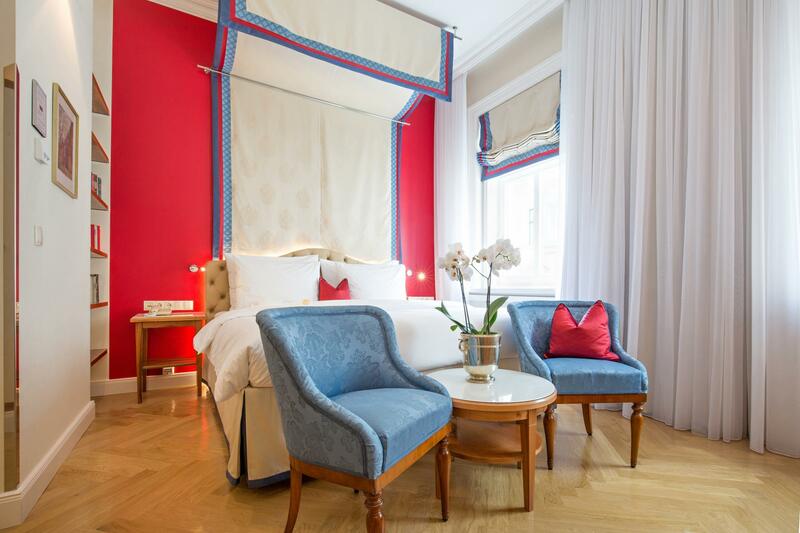 The traditional Hotel Kaiserhof Wien is located in a quiet side street of Vienna’s vibrant 4th district, only a 7-minute walk away from the State Opera. 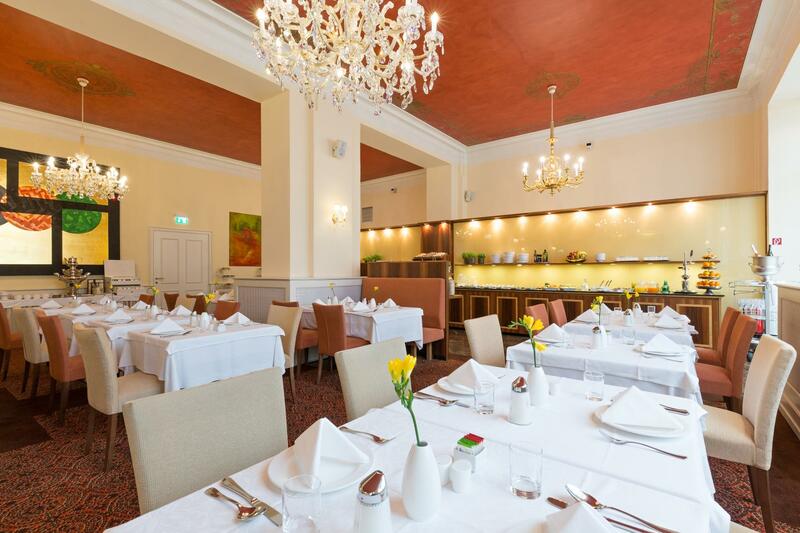 The classic attractions along the Ringstrasse boulevard and the Kärntnerstrasse central shopping street as well as St. Stephen’s Cathedral are just around the corner. 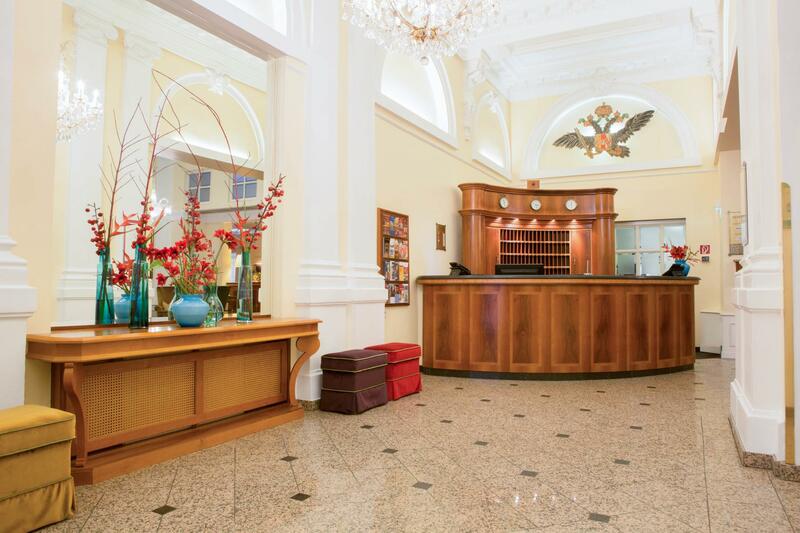 74 rooms and suites at the hotel combine the architecture of the turn of 19th century with contemporary comfort and naturally are equipped with amenities and free wireless Internet. It offers a special mattresses in an exquisite bedding made from precious Egyptian cotton which allow for a pleasant and re-energising night. n appetizing breakfast with wide selection of choices is ready to pick up every morning. Also after a long day of business negotiation, study or just exploring Vienna, the KAISERHOF Bar gladly awaits with a warm ambience.